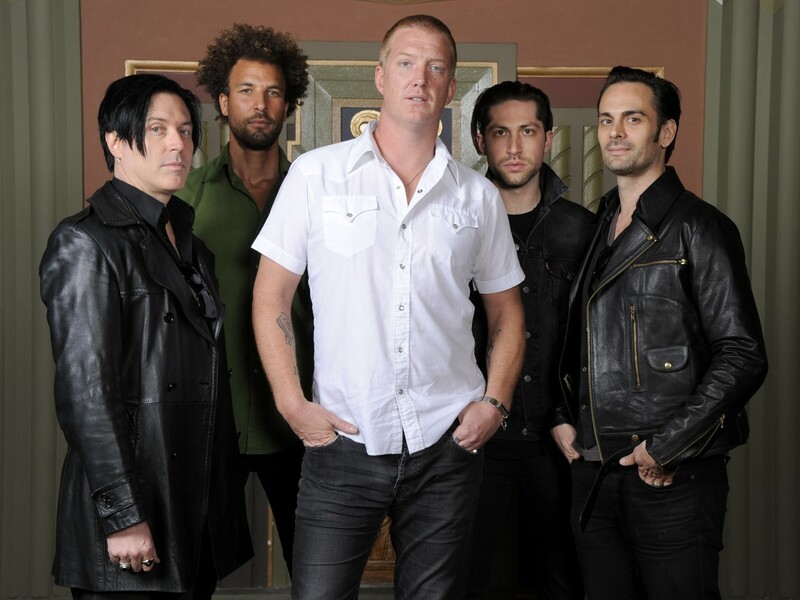 Queens Of The Stone Age have submitted to popular demand and extended the life of the …Like Clockwork global touring juggernaut yet again. In addition, Queens Of The Stone Age and The Creators Project, a partnership between Intel and VICE, have unveiled the interactive video for “The Vampyre Of Time And Memory.” This bold production, directed by Kii Arens and Jason Trucco and designed and developed by Darknet, re-imagines the classic music video in the context of a virtual art installation distinguished by horror, weird beauty, and surrealism, and pushes the boundaries of creative expression. More than that, Joshua Homme and the band’s commanding performance is simply not to be missed.